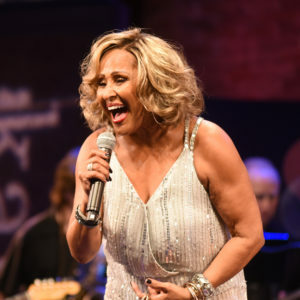 Described by Rolling Stone as “one of the greatest singers of all time,” Darlene Love could easily be considered one of the hardest working female singers in music. Her voice helped launch a hundred hits: the No. 1 “He’s a Rebel,” “(Today I Met) the Boy I’m Gonna Marry,” and “Christmas (Baby, Please Come Home),” all of which she sang for the legendary producer Phil Spector during the glory days of the girl-group era. Her history as a sought after backup singer for artists like Sam Cooke, Elvis Presley, Dionne Warwick, Cher and Aretha Franklin is well documented in the Oscar-winning documentary 20 Feet From Stardom. 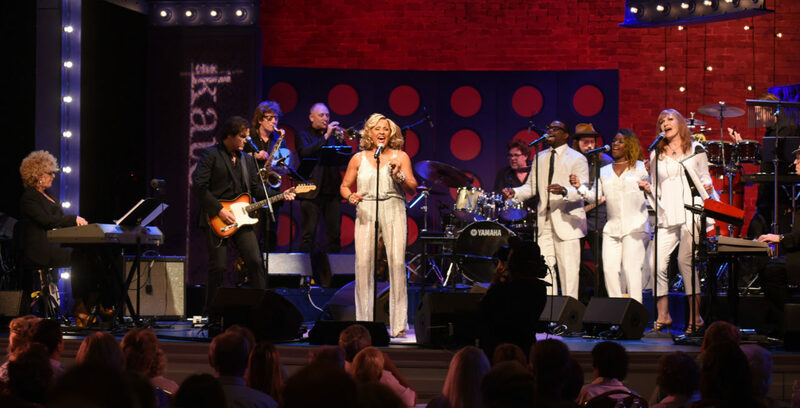 In The Kate, Darlene talks about her love of singing and her perseverance in the shadows of the music industry.